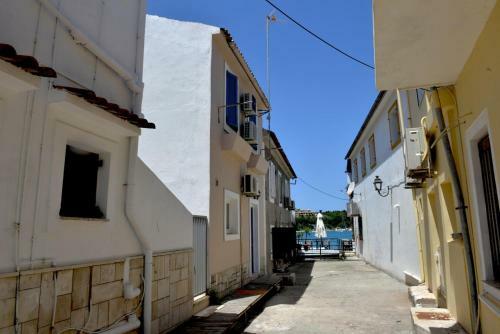 Flora Maisonettes is located in Lakka, Paxos. The property accommodates visitors in family room and other might be available upon request. Room amenities include a/c, etc. Parking is not available at the hotel.